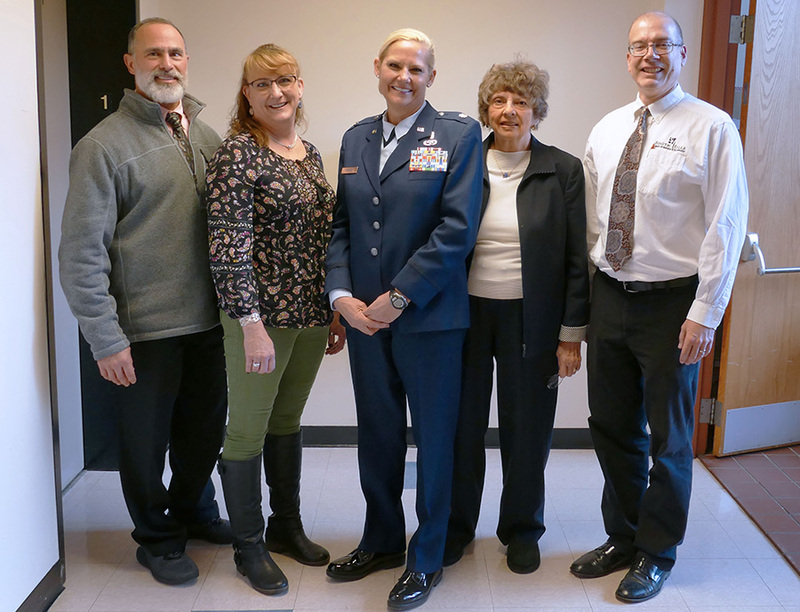 After facing adversity as a teen, United States Air Force Lieutenant Colonel Karen P. Kramer enrolled at South Hills School of Business & Technology and graduated in 1983 – a decision she credits with helping her to turn her life around, ultimately leading her down a path of long-term success. 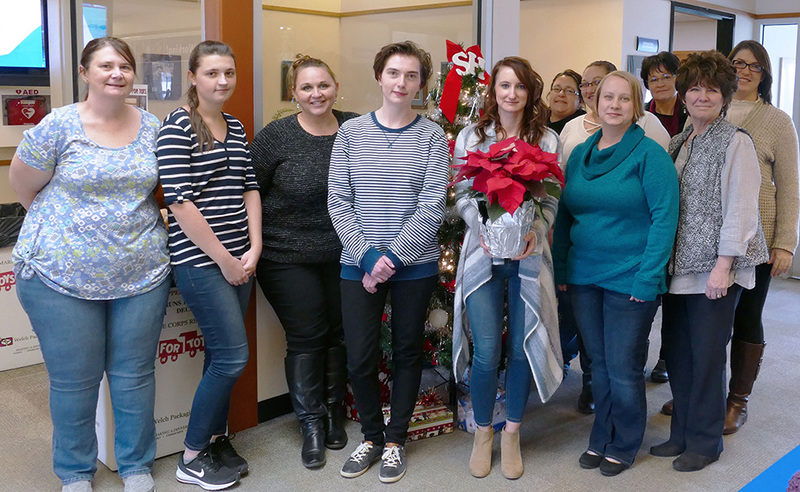 All throughout December 2018, the Career Services department at South Hills School of Business & Technology's Main Campus in State College hosted multiple guest speaker presentations for another year of its Brown Bag Speaker Series. 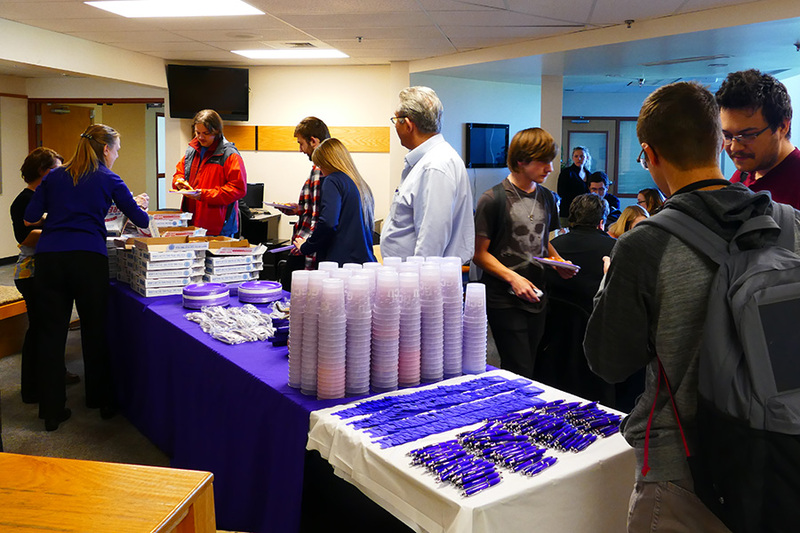 Alumni and employees of South Hills School of Business & Technology are now eligible for a discounted tuition to earn advanced degrees at Grand Canyon University after the schools recently announced a scholarship partnership. 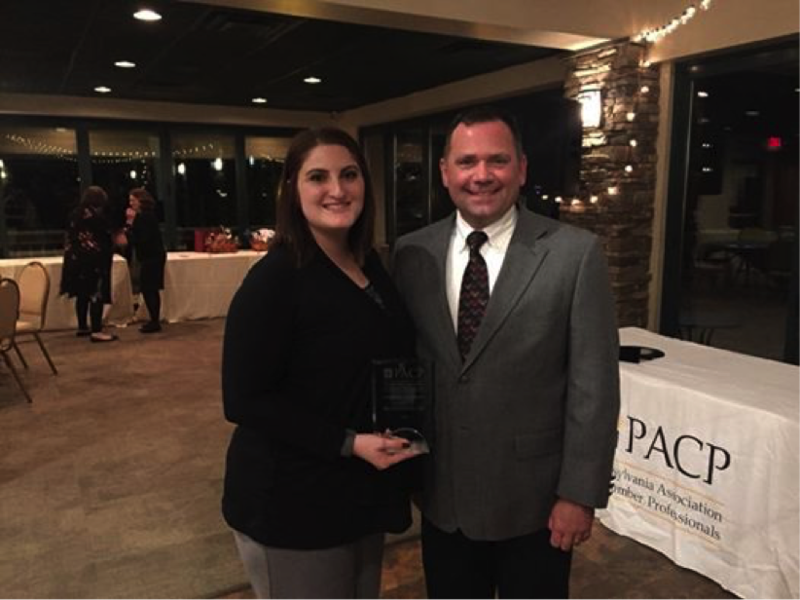 MacKenzie Locke graduated from the Administrative Professional program at South Hills School of Business & Technology's Altoona Campus and recently marked five years with the Huntingdon County Chamber of Commerce.